A TWO-YEAR-OLD girl is in a critical condition after falling from a window in her Dublin home. It happened in the Tyrellstown area at around 6.30 yesterday evening. 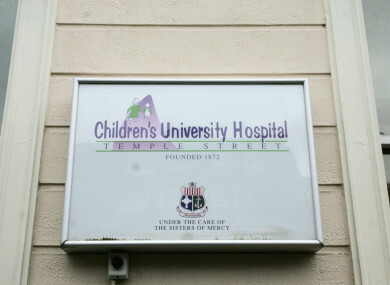 The toddler was taken to Temple Street Children’s University Hospital and remains in a critical hospital. Email “Two-year-old girl in critical condition after falling from window ”. Feedback on “Two-year-old girl in critical condition after falling from window ”.